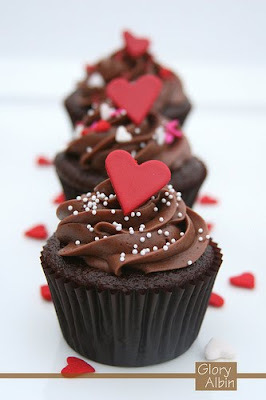 to give or receive cupcakes. from my favorite cupcake shop! But making cupcakes for someone shows just a little more love. 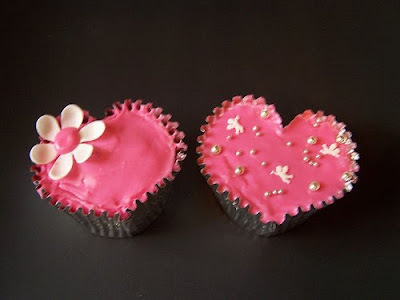 Here are some of my favorite Valentine's Day cupcakes for this year. 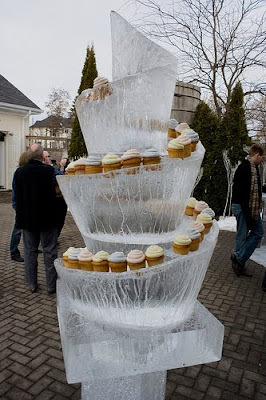 After posting about this new way to display cupcakes a few weeks ago, I've come across some other interesting ways to display cupcakes (via Party Cupcake Ideas). I love mixing my favorite desserts with cupcakes. 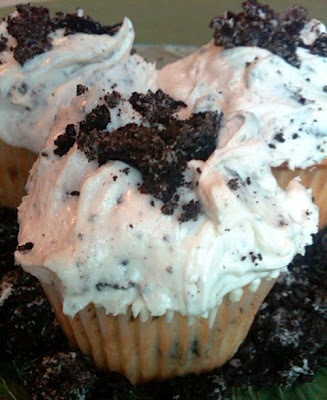 Thank to Java Cupcake, I now have a recipe for Cookies-N-Creme Cupcakes. The only item the recipe omits is a glass of milk...how can you eat Oreos without milk? 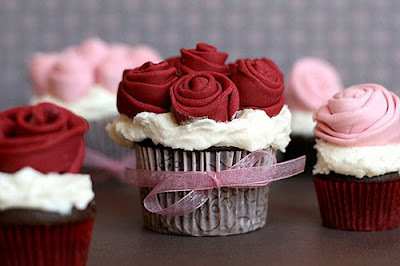 Over the weekend I saw read some interesting news via Cupcakes Take the Cake. 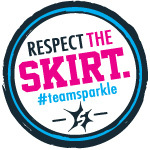 Apparently, Rachel (from CCTC) found out a few months ago that Sprinkles was working on a vegan cupcake. Well, it's official! The Daily Dish from the LA Times is reporting that, starting today, Sprinkles is now offering both a vegan and gluten-free version of their signature Red Velvet cupcake. Congrats to Sprinkles for expanding their line for more people to enjoy their delicious cupcakes! I've been wanting to get an apron for quite a while, but haven't put much effort into finding one before now. There is this cute little shop in the Orange Circle that always has aprons in the window. Today I made the effort to find their website. I was successful! Meet Heavenly Hostess. 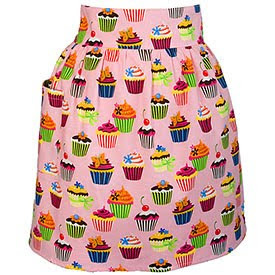 Of course I have to share them with you since I found this darling Cupcake Party half apron. But the fun doesn't stop there. 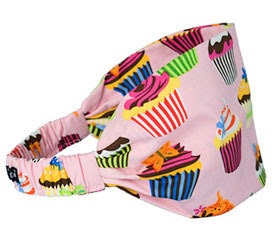 I also found a Cupcake Party kitchen towel and Cupcake Party glame headband to match. 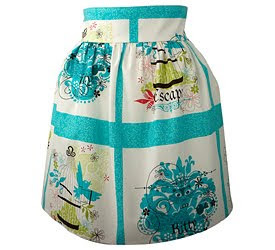 But the apron I was craving the most was this Faith - Just Black cocktail apron. 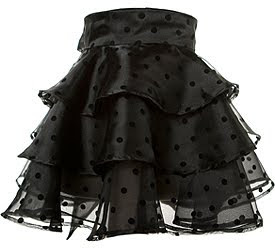 I can definitely see Lucille Ball wearing something like this in I Love Lucy. 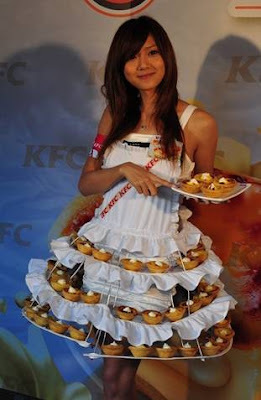 But I have to be a little more practical than that, so my pick would be this Courage - Tweety half apron. Maybe I'll get lucky...Valentine's Day is coming up! Super Bowl Giveaway from Two Parts Sugar! Who doesn't like a good giveaway? Especially when it involves winning cupcakes! You remember Two Parts Sugar, right? 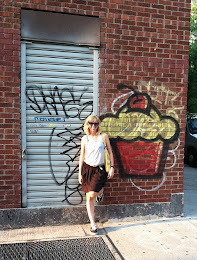 Monica, the owner of Two Parts Sugar, was a contestant on "Cupcake Wars" on the Food Network last month. Well, Two Parts Sugar is teaming up with Kitchen Couture and Sugar Cat Studio to do a Super Bowl Giveaway. What can you win? I really want to win this giveaway, but you have a chance to win too. 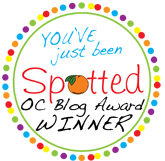 Go to Two Parts Sugar's blog and enter the contest. Good luck! Last Friday was a lucky day for me. Not only was it the end of my work week, but I was able to snag a special Elvis cupcake from The Perfect Circle Cupcakery. It was my first peanut butter banana cupcake. Thick, peanut buttery frosting on top of a moist banana cupcake. Wow, I've been missing out! Thanks TPC! 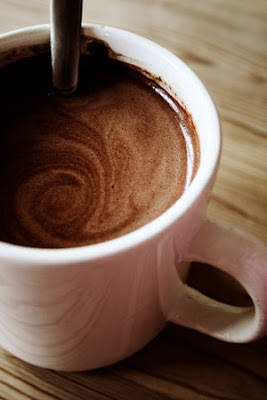 I've decided to add a new feature to my blog. 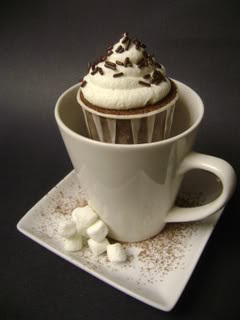 A few times a month I will be featuring a cupcake shop from around the world. This will give me a chance to showcase cupcake shops that I haven't been to, but would like to visit. First up...Butch Bakery. Just the sound of this company is awesome. Butch Bakery is different than any other cupcake bakery I've seen, as it caters to men. How do they cater to men? Well, they give their cupcakes manly names and add alcohol to most of their cupcakes. Beer Run: chocolate and beer-infused cake with beer buttercream, topped with crushed pretzels. 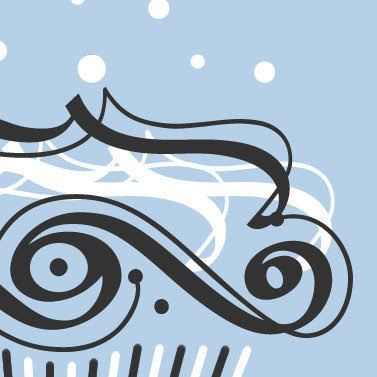 According to their website, "Butch Bakery has born when David Arrick felt it was time to combine a masculine aesthetic to a traditionally cute product--the cupcake." I like the idea of appealing to men. Hopefully this concept will allow Butch Bakery to differentiate enough from the hundreds of other cupcake companies/shops in New York. Butch Bakery is a made-to-order cupcake company, with no shop as of yet. 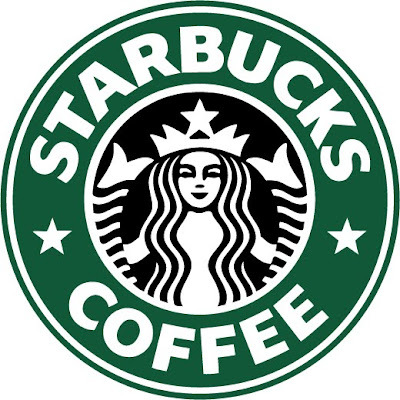 They deliver to greater Manhattan, Queens, and Brooklyn, New York. You can order from four different sample boxes, which range from $16 (4 cupcakes) to $48 (12 cupcakes). P.S. 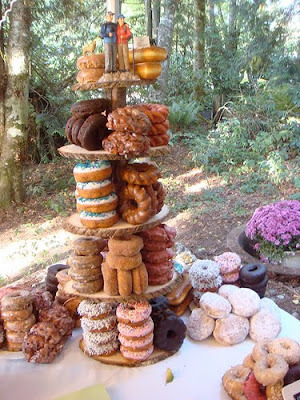 Thanks to Party Cupcake Ideas for the lead on Butch Bakery. 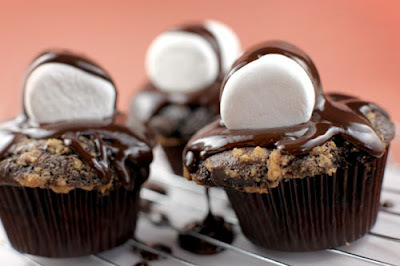 Leave it up to Bakerella to create her own version of a oh-so-yummy s'more cupcake. She never ceases to amaze me! 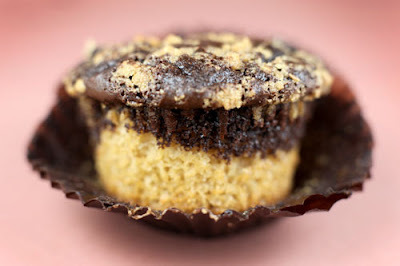 First, bake a marshmallow-stuffed graham cracker and chocolate cupcake. Top with chocolate ganache and a large marshmallow. Just like a real s'more...gooey and delicious. You can find the full recipe on Bakerella's website. 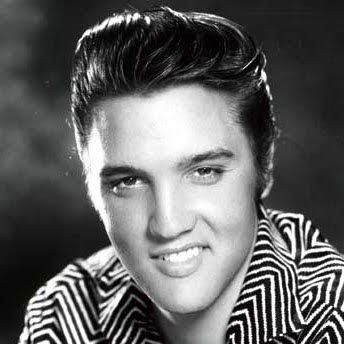 Elvis Presley was born 75 years ago on January 8, 1935. Did you know that two of his favorite foods are peanut butter and bananas? 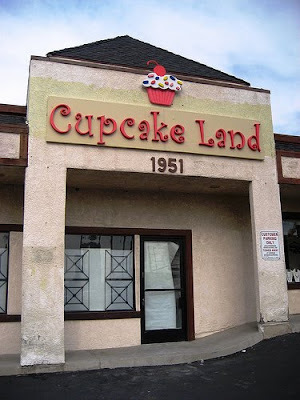 That's why cupcakeries like to serve special cupcakes in honor of The King. Where can you find one? 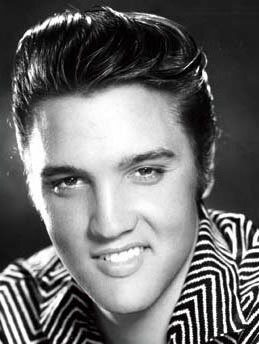 Let me know if you see any other cupcake shops selling cupcakes to celebrate Elvis' birthday.